Our families live and work in Burleson, TX, so we're invested in our community on a very personal level. And we believe every family in the area deserves individualized in-home senior care with a compassionate touch. That's why we established Home Instead Senior Care® of Burleson, TX. Home Instead Senior Care® in Burleson, TX offers many different types of in-home senior care that can be individualized to meet the needs of your family members. Call us at (817) 933-8234 for a free consultation to learn how home care can benefit your family. 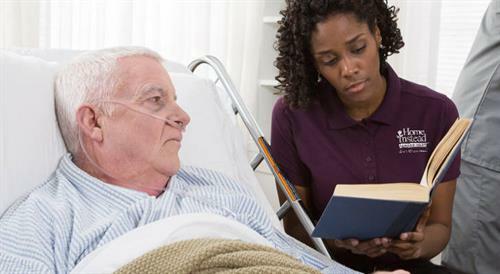 "Home Care" simply means care that does not involve nursing-type activities such as wound changes. 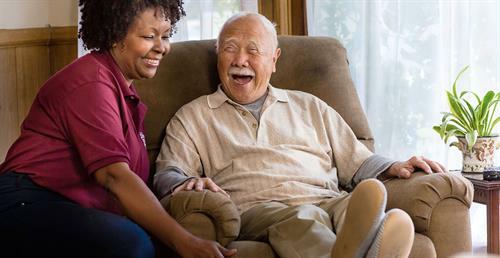 In-home senior care in Burleson provides practical support with a human touch. Our compassionate CAREGivers assist elder clients with common activities of daily living like showering, cooking and much more. CAREGivers even can help with errands and transportation.